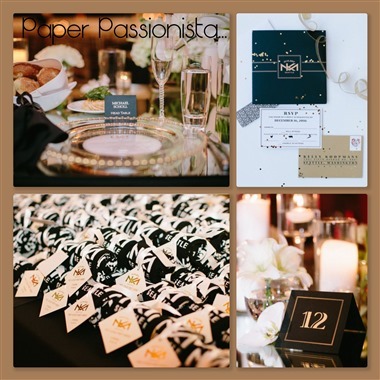 "Paper Passionista's owner, Gayle O'Donnell, has been involved in the Wedding & Stationery industry, in the Seattle area and beyond, since 1992. 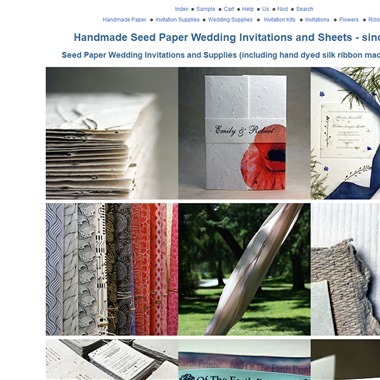 A former full service wedding planner, Paper Passionista provides expert advice and guidance to make your invitation selection experience a pleasure from beginning to end." Slogan: Your guests will remember your invitation. You'll never forget our service. 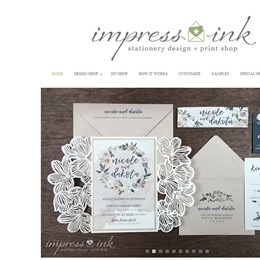 Impress Ink is a Seattle-based business that serves the needs of clients nationwide. We allow you to customize all of your event stationery from Save-the-Dates to thank you cards and everything in between. 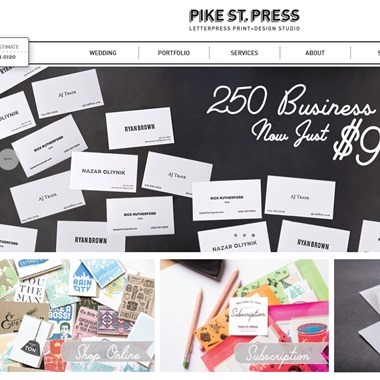 Our flexible, a la carte pricing allows you to build your stationery package exactly how you want and only pay for what you need. 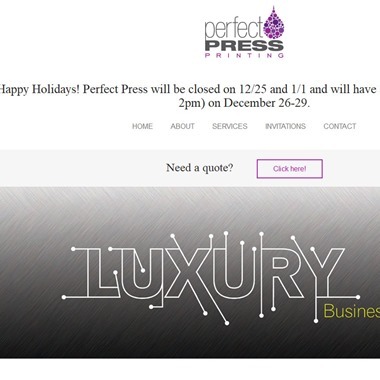 "Perfect Press has been in Bellevue providing professional custom printing since 1987. We offer friendly service, efficiency, and decades of printing knowledge. We’ll work with you to get your order printed at a competitive price and on time! We print, cut, fold, and bind with care to give you a beautiful finished product." 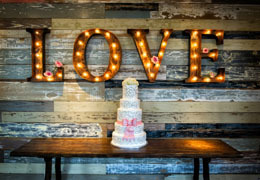 "Contemporary invitations allow for many options. 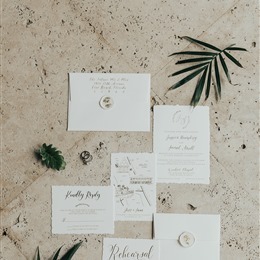 Today's couples who choose to include directions with their invitation often combine a map, written directions and accommodation information all on one card. Etiquette directs you to make the invitation very simple which we encourage." Refining all of the inspiration is the first step toward sending out your invitations. 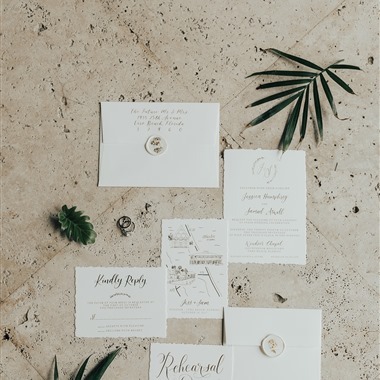 Let your inspiration and the tactile qualities of letterpress combine to make the first impression on your guests of what they can expect on your big day. 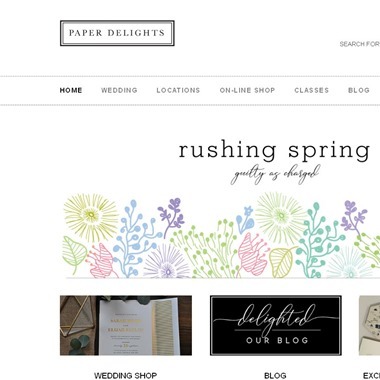 "Paper Delights offers a wide range of stylish wedding save the dates, invitations, programs, place cards, and more. 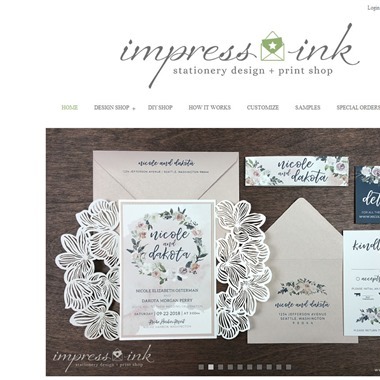 We will assist you in finding and personalizing wedding stationery that reflects the essence of who you are – in a style that captures your celebration." 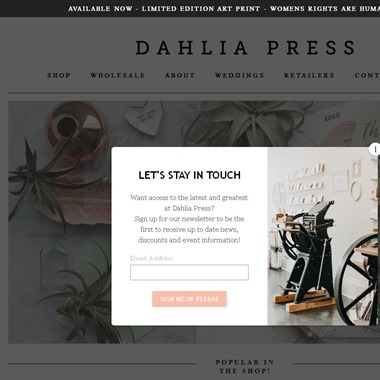 "At Dahlia Press, we believe your wedding invitation should be as unique as you are. 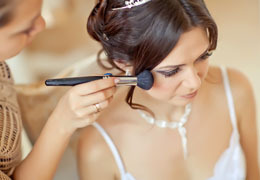 That's why we've designed an array of styles - perfect for your special day! 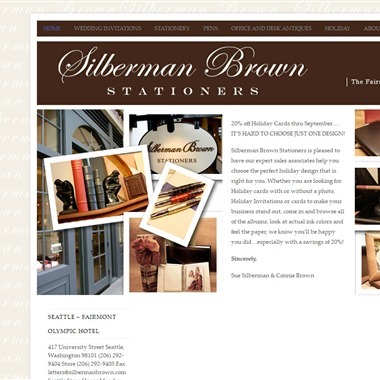 Scroll down to view our Collection offerings and learn more. Can't find the perfect fit? Simply send us a message, we love Custom projects!" 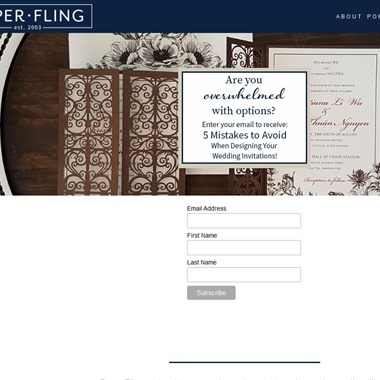 Paper Fling is a family owned company that offers a wide variety of wedding invitation options. Brides can choose from a range of styles among top wedding stationary lines or get help in creating their own custom design.